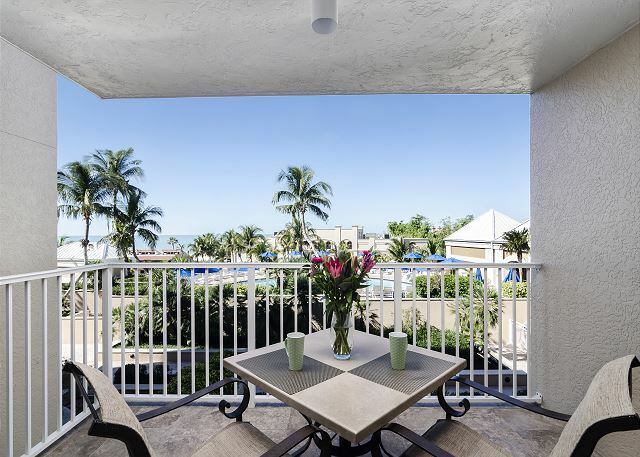 This privately owned Marco Beach Ocean Resort 1 Bedroom Suite is ideally located within Marco Island’s most luxurious beachfront boutique resort property. 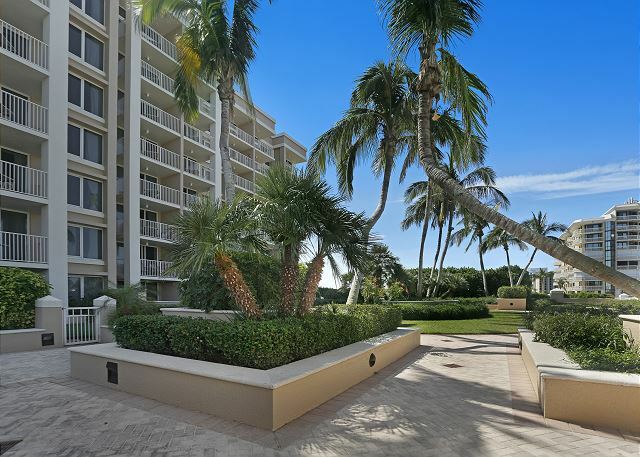 Unit 710 is a a gulf-view suite with a private balcony overlooking the pool area and gulf beyond, fully equipped and recently renovated with new carpet and coastal contemporary designer furnishings. 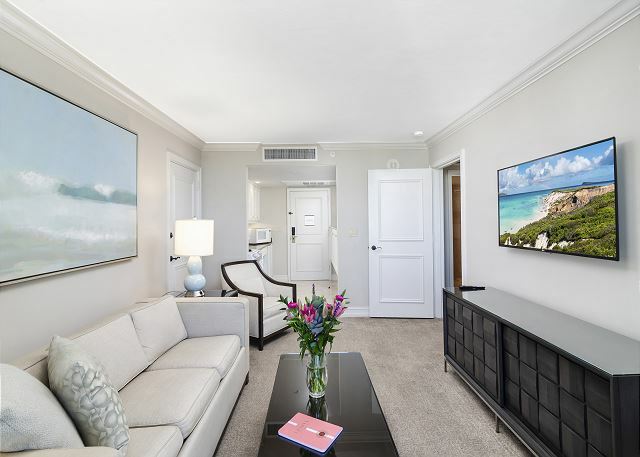 Offered exclusively by The Holiday Life Rentals, the suite is maintained to hotel standards of cleanliness and stocked with all the amenities needed for a completely seamless vacation. 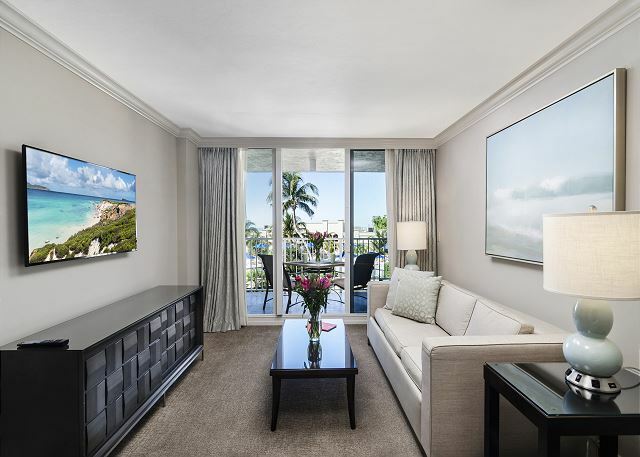 Inside the condo, you have a bedroom with a King size bed, large flat screen television and dresser. 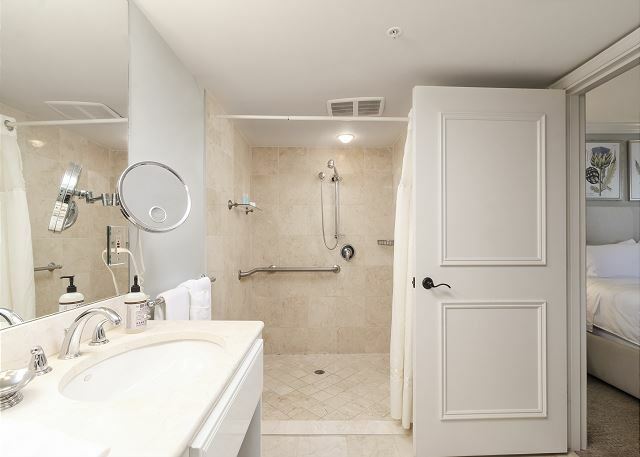 The en suite bathroom has double vanity sinks and a large walk-out shower. The living room has a queen size sleeper sofa and another large flat screen TV. Sliding doors lead out to your private balcony with a dining table, offering tranquil views out to the rolling waves of the Gulf of Mexico. The kitchen has a full size oven and range, microwave, small refrigerator and cabinets filled with dishes, glassware and utensils. 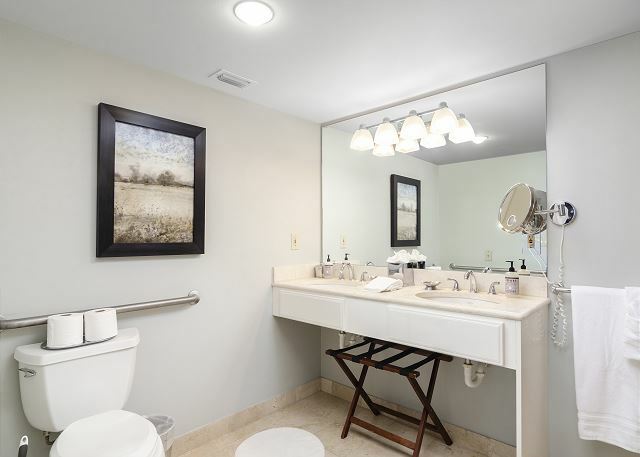 The unit was clean, as described and the property was very nice. We will be back! 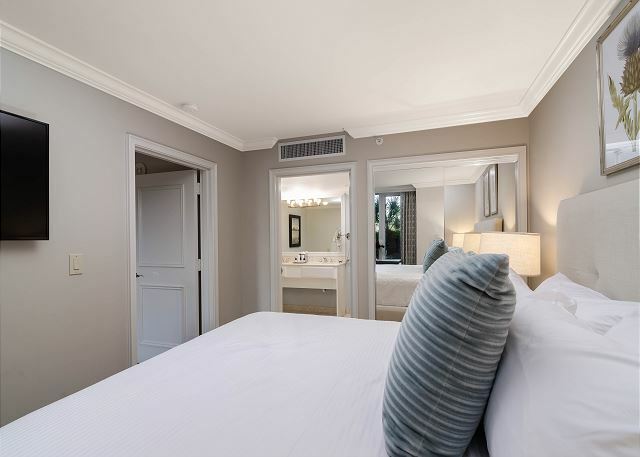 As long as you read the description carefully, understand the limitations of the unit as an owner and not hotel renter, and also understand the unit is roughly the size of a typical 1 bedroom hotel room, you're set! It's in the perfect location on Marco on S Collier. We loved our stay. Thank you, Eric! The location of Marco Beach Ocean Resort is wonderful. We are so glad that you had a wonderful vacation! Would love to host you again in the future! Thank you, Michelle! 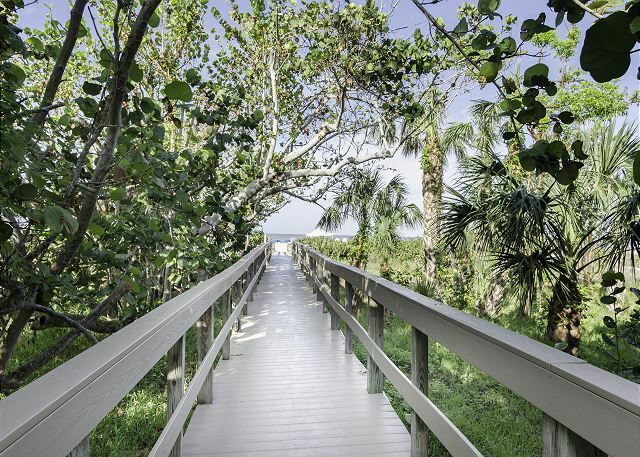 Glad you had a wonderful time in Marco Island! I'm sorry we aren't able to rent chairs on the beach but at least the walk there is a short one :) Hope to host you again in the future!